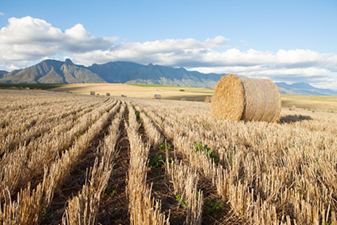 Blue North is partnering with Grain SA to calculate the carbon footprint of different grain farming regimes in South Africa’s winter grain growing regions. The data collected by Grain SA is currently being modelled to determine the carbon footprint intensity. The project has been funded by the Winter Grain Trust, and managed by Grain SA. Blue North is the project’s Life Cycle Assessment partner.